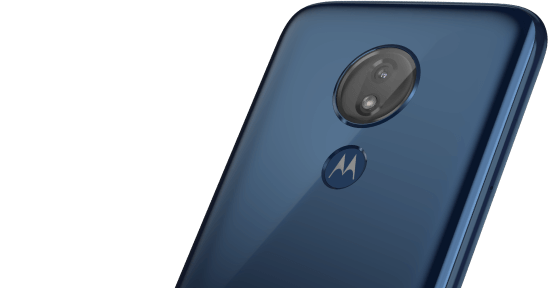 The official Motorola software support pages for the Moto G7 Play and Moto G7 Power have some new release notes for the latest updates for the duo. While publishing the release notes not necessarily means the rollout has started, it does give us a heads-up of what to expect when the update arrives. As per the changelog, the Moto G7 Play is receiving an update with March 2019 security patch alongside bug fixes and improvements to system stability. This phone has yet to begin selling in the U.S., though. The story is the same for the Moto G7 Power, which has been selling in the U.S. for a few weeks now. While the G7 Power has yet to show up on T-Mobile shelves, Motorola seems to be ready with an update for this variant, too. However, unlike the unlocked model that is also receiving March patches, the T-Mobile update will only focus on fixing bugs and improving the overall stability of the device. Both the Moto G7 Power and G7 Play have Android 9 preinstalled, so these updates are based on Pie, but as noted earlier, the wait for their rollout to begin might still be on.